The POS landscape is changing and businesses need to be ready for it. For every retailer, the point of sale (POS) system is a key piece of technology that is at the center of their business. It will run every transaction and be a touch point for every customer that hands over their money. However, these systems are changing rapidly because of the expanding technology landscape. For some time, businesses that have been hesitant about the latest innovations have been able to watch from the sideline as other retailers tested out mobile cash registers and more complex point of sale software systems. According to a recent article from Business News Daily, there are several ways that POS systems are changing and merchants need to know that they are important. POS solutions can now handle much more than just transactions and have become critical components to running the entire business. The article goes on to talk about several specific technologies that have influenced the POS area, which include mobile commerce, online shopping, the cloud and customer relation platforms. 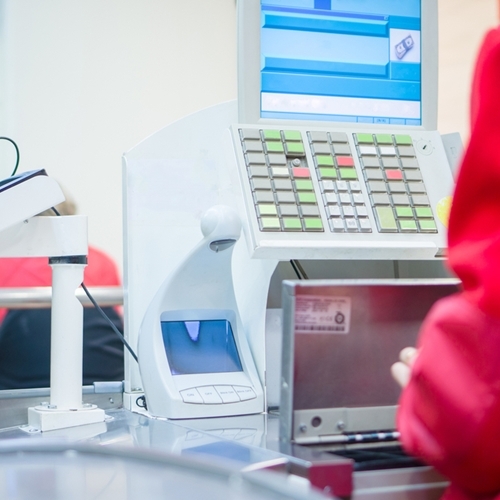 For retailers that are looking on staying ahead of the competition, it will be critical that they upgrade their point of sale computer systems to VRP. This will help bring all areas — sales, inventory, customer relation, back-of-house, reporting — into a single system that is needed to take operations to a new level. If you are interested in learning more about the Visual Retail Plus point of sale system, please contact us for more information and to experience our free demo!